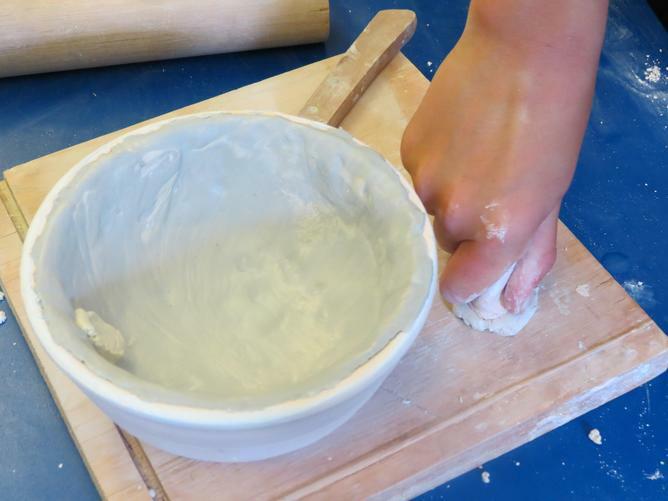 On Monday our Year 5 children took part in a clay workshop. 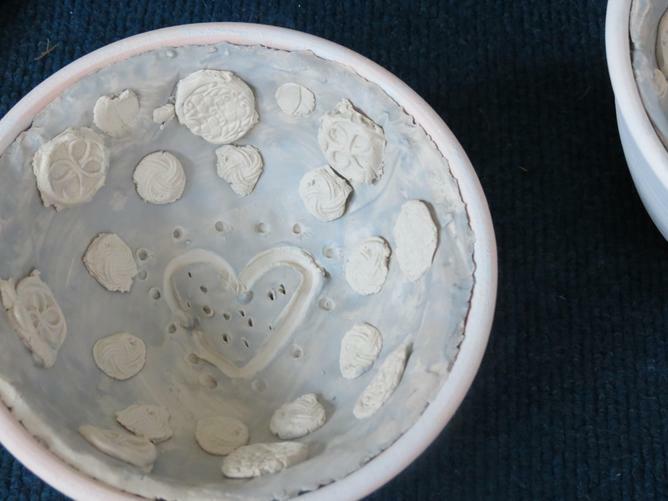 A group called artists@318, a centre for ceramics excellence based in Farnham, had been awarded funding by the National Trust to make ceramic art for Leith Hill Place. 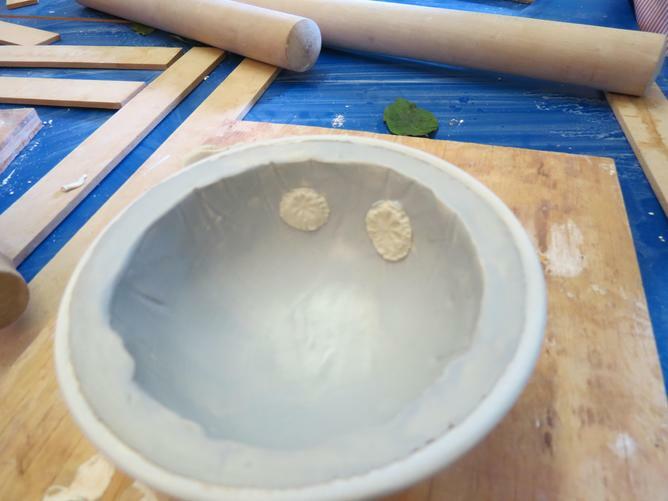 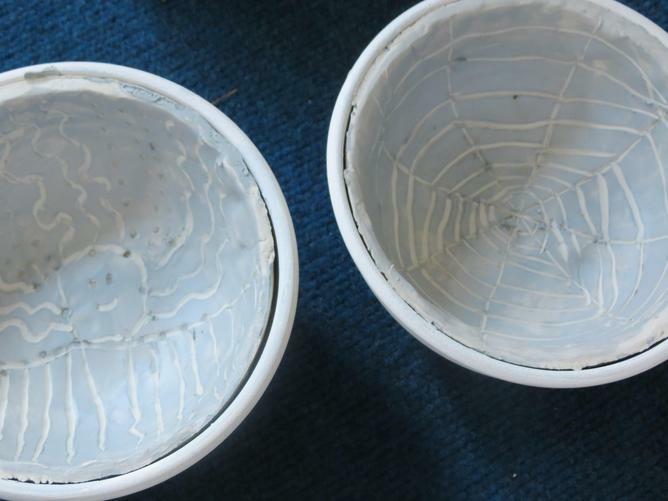 As part of the project they made Wedgewood-inspired bowls which will be exhibited in a large installation on the second floor of the property. 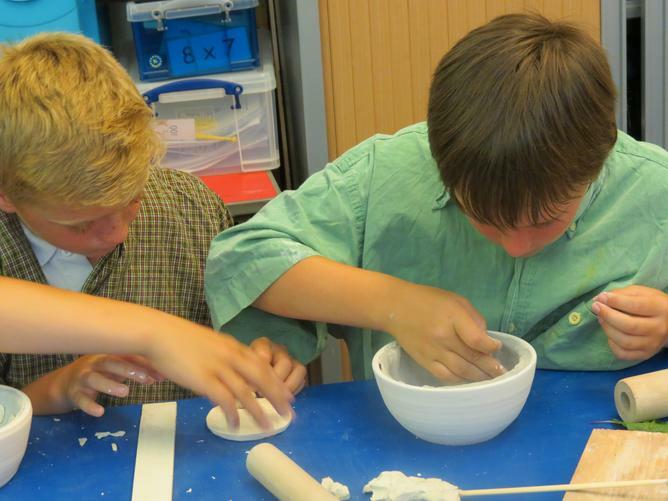 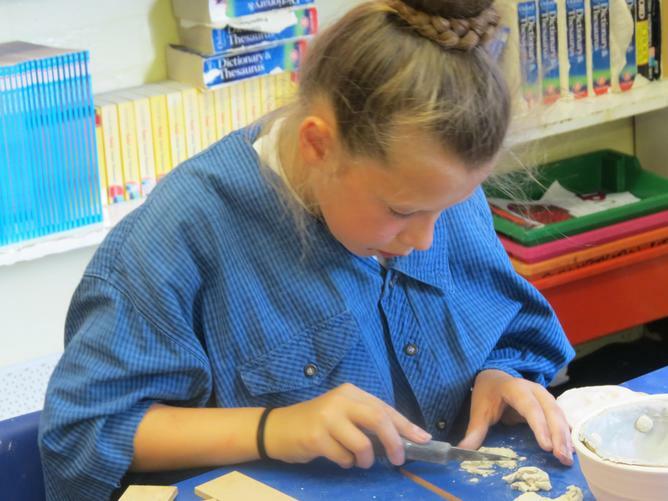 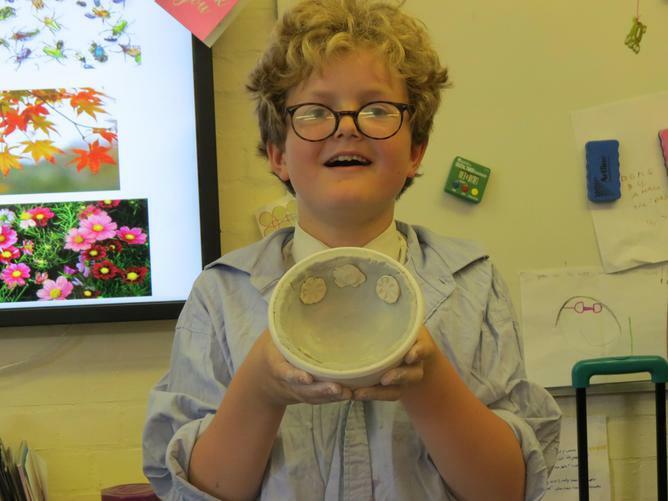 Our year 5 children worked with clay under the supervision of experienced ceramicists. 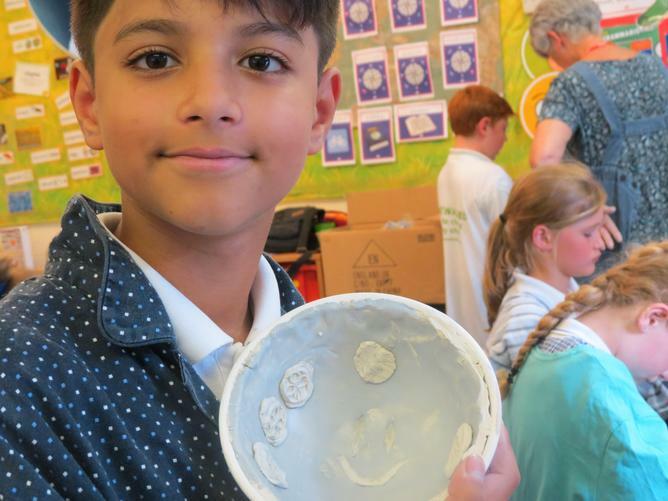 Their bowls will be exhibited as part of the installation, which the students, their families and friends will have the opportunity to see. 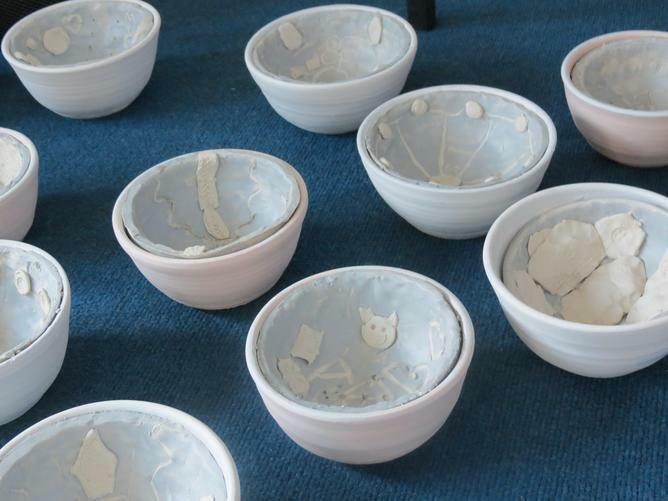 The finished bowls will be delivered back to the schools once the exhibition is finished. 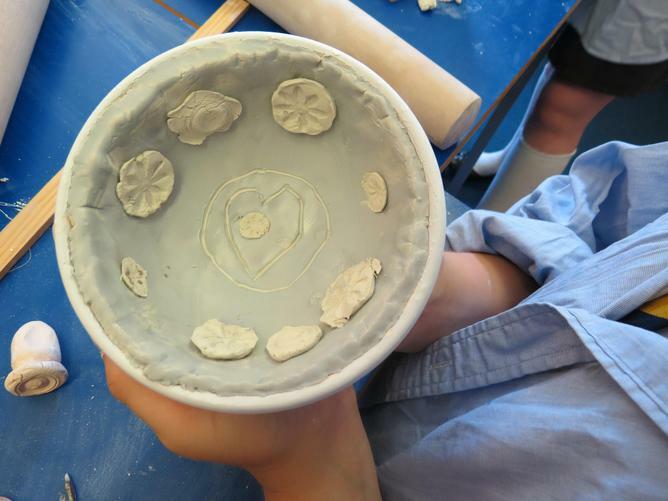 The quality of the bowls produced was amazing, and we can't wait for you to see what the children achieved. 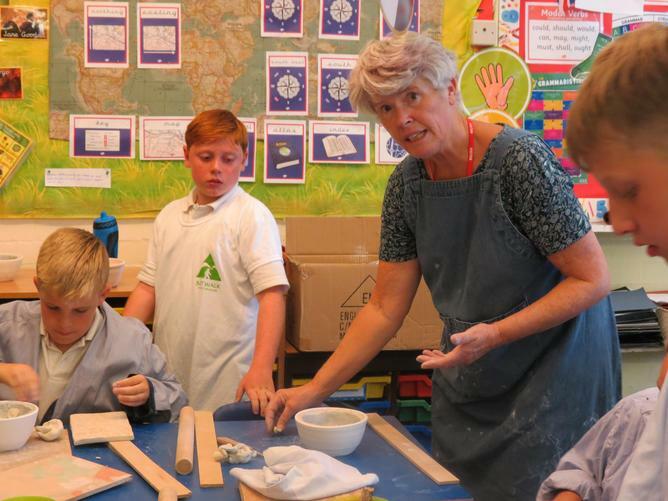 Big thanks must go to artists@318 for coming into school, and to the National Trust for funding the project. 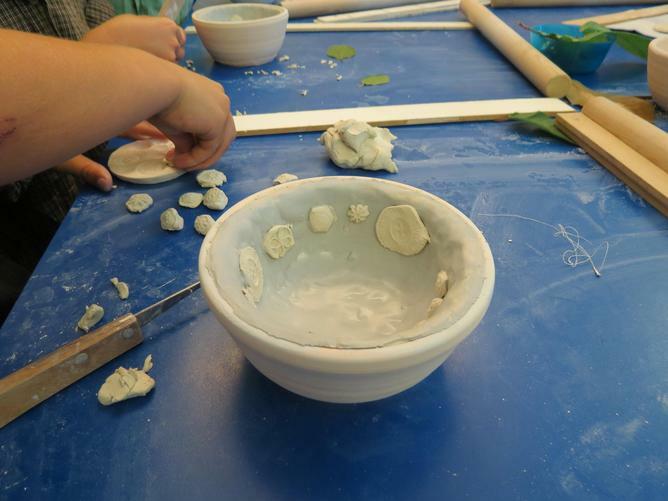 Visit here for more information about Wedgewood at Leith Hill Place during the summer.